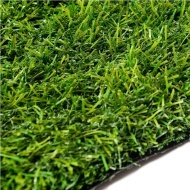 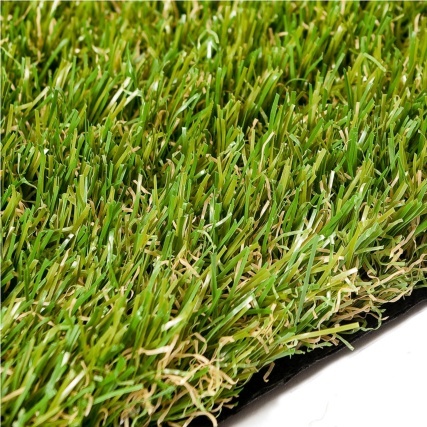 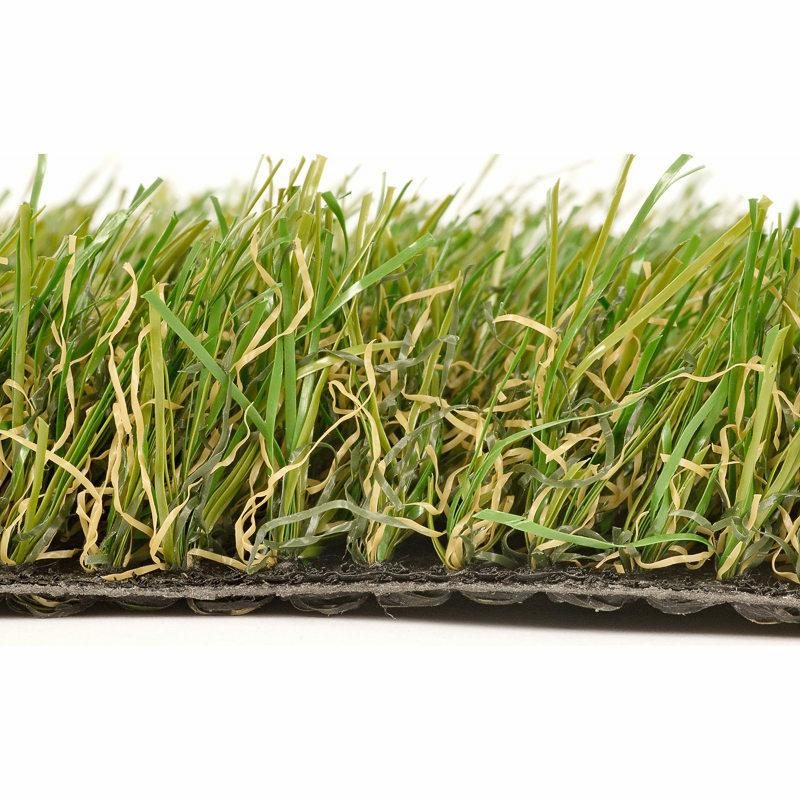 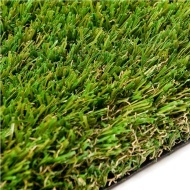 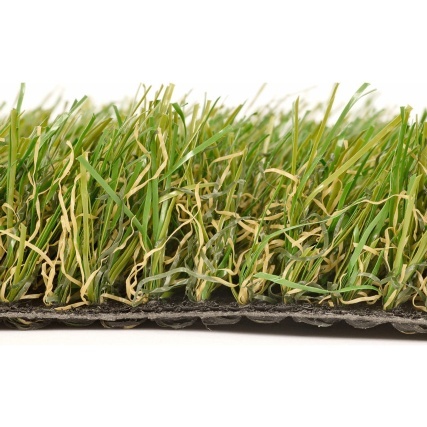 Rufford is our tri-coloured 30mm Pile grass combining luxury with a natural look. 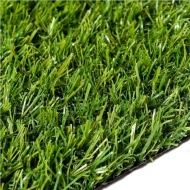 The turf is completely child and pet friendly and requires no watering/feeding. 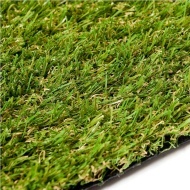 Mowing will become a thing of the past while the turf also has a high UV resistance and is fully porous. 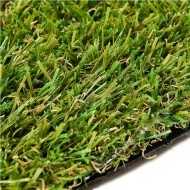 This product is available to order in Garden Centre stores only, for free home delivery directly from our suppliers within 7 working days. 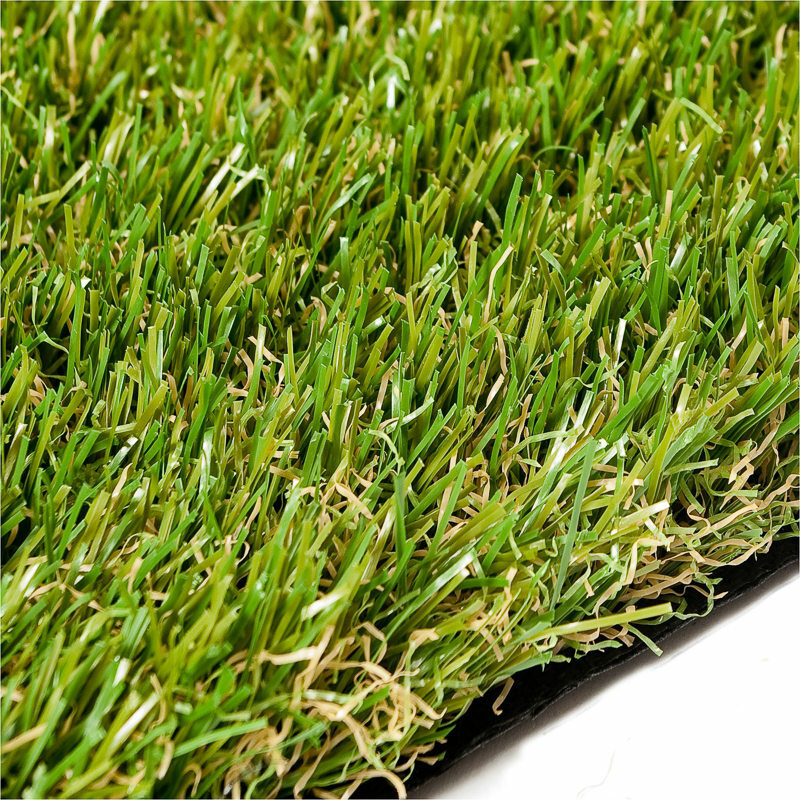 Find your nearest Garden Centre store using our handy Store Finder.